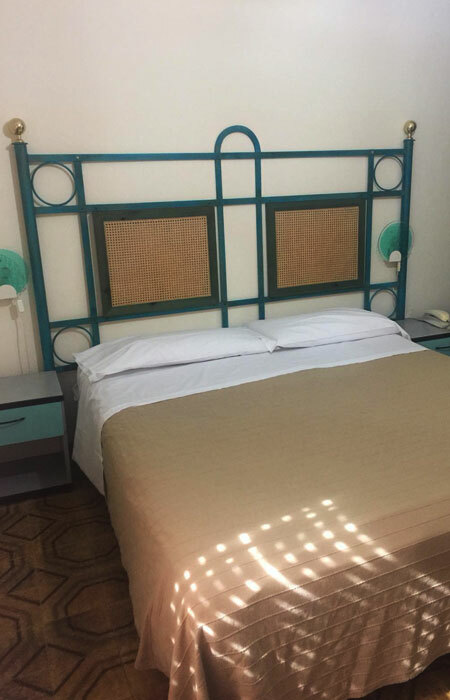 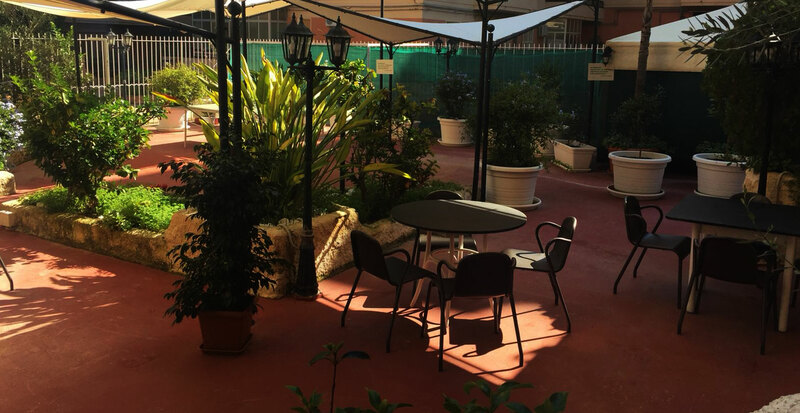 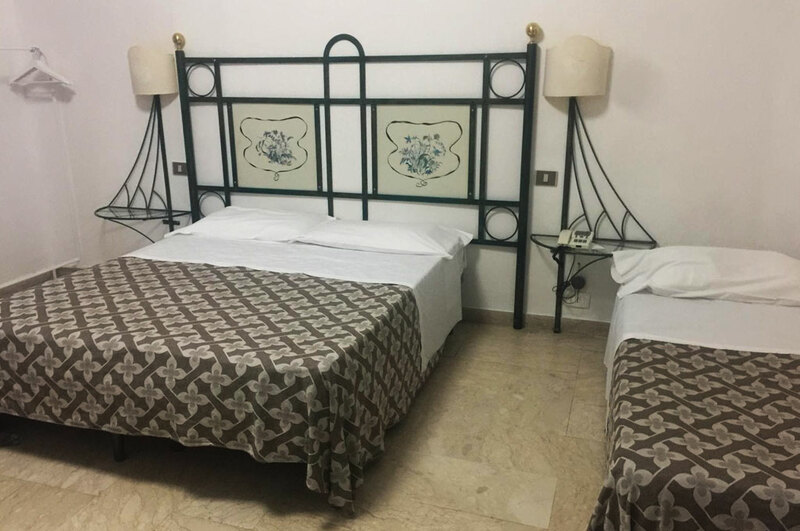 Welcome to the 3-star Hotel Scala Greca in Siracusa, a spacious and great value accommodation suitable for all the family and located in a tranquil street just outside of the historical and touristic centre. 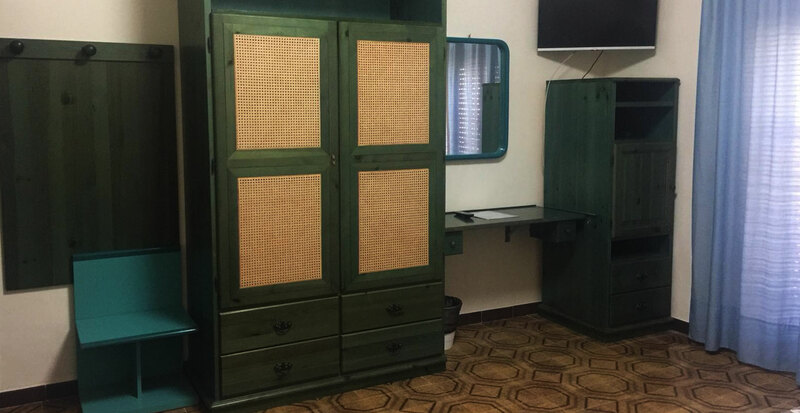 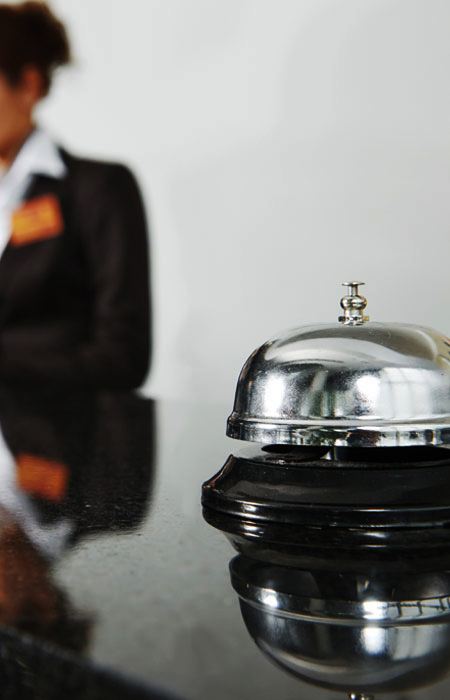 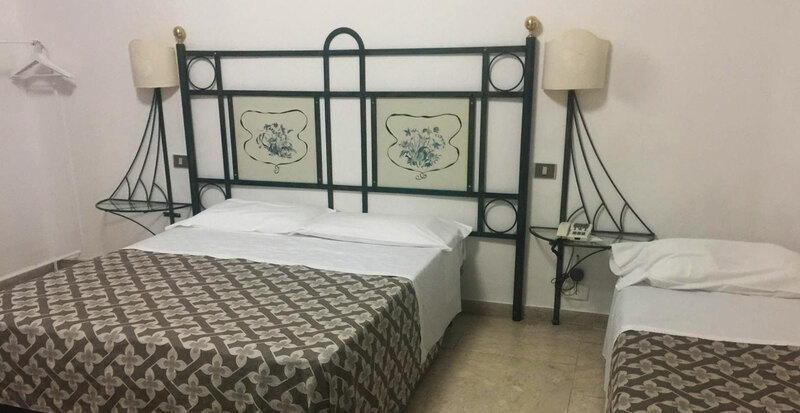 With 90 en suite guest rooms, great nightly rates and on site bar, restaurant and parking, we’re sure to be able to provide you with all you need for a great stay in this beautiful and ancient Sicilian coastal town. 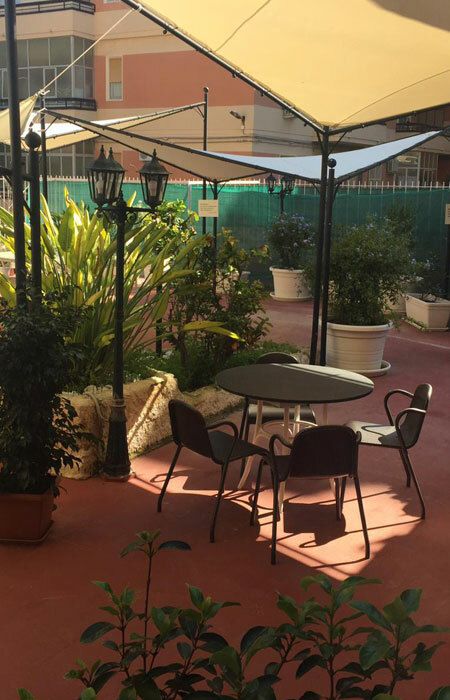 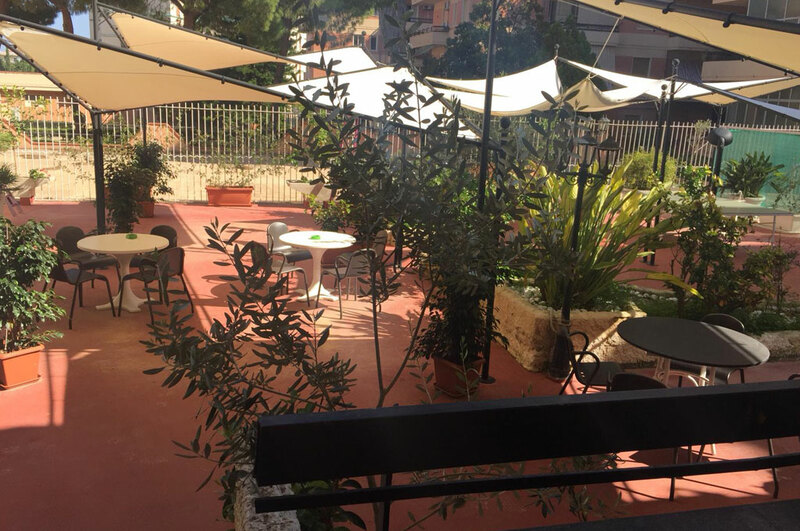 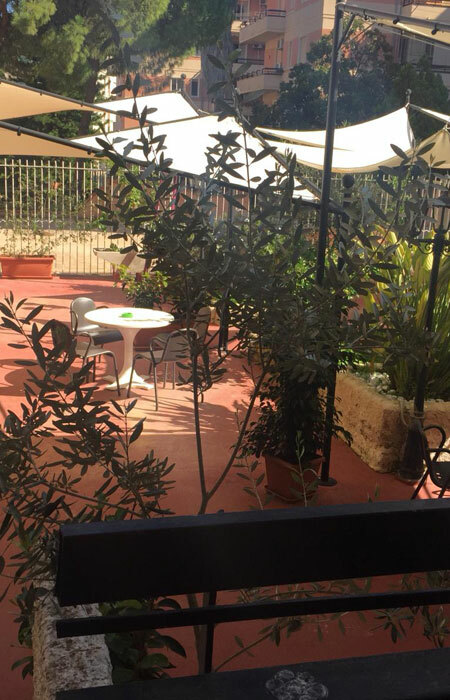 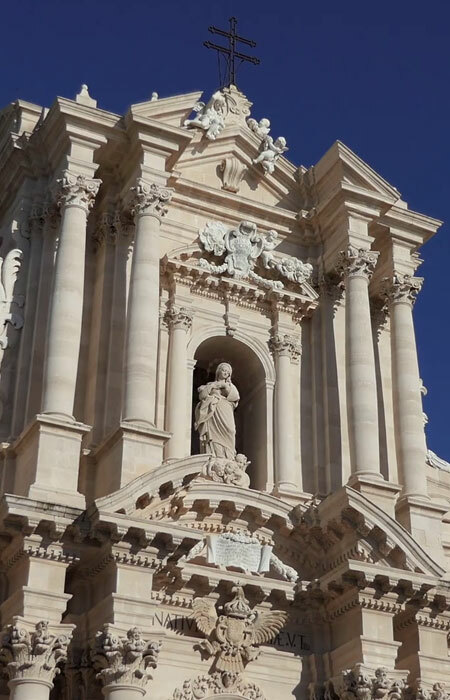 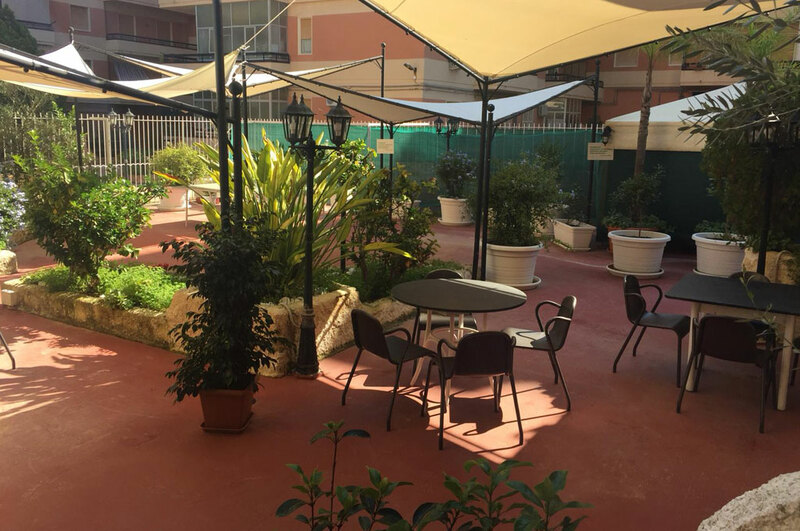 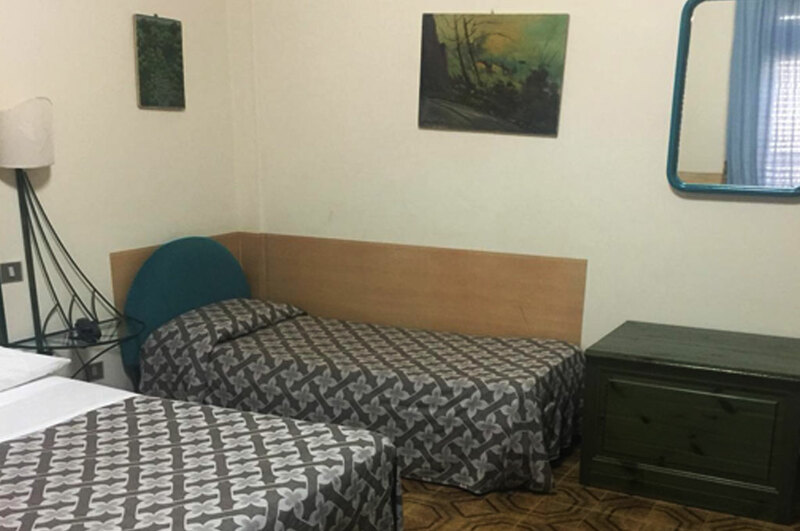 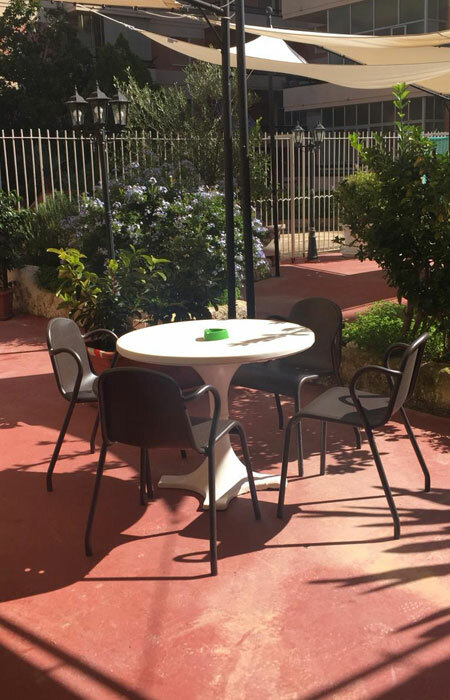 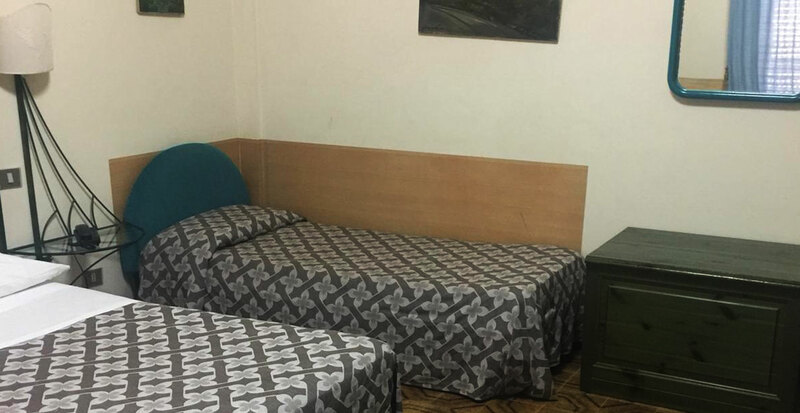 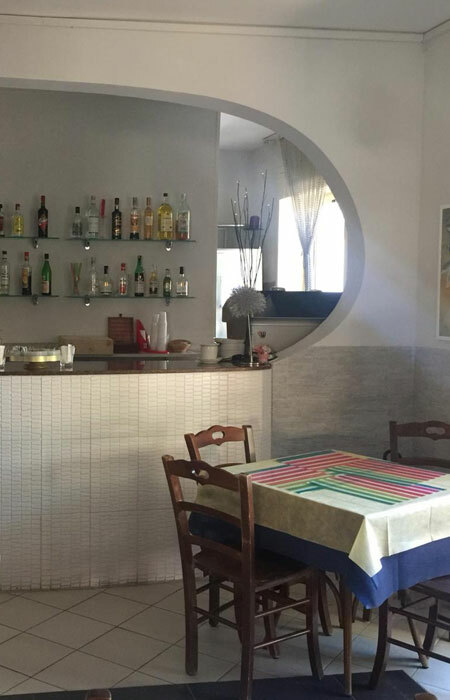 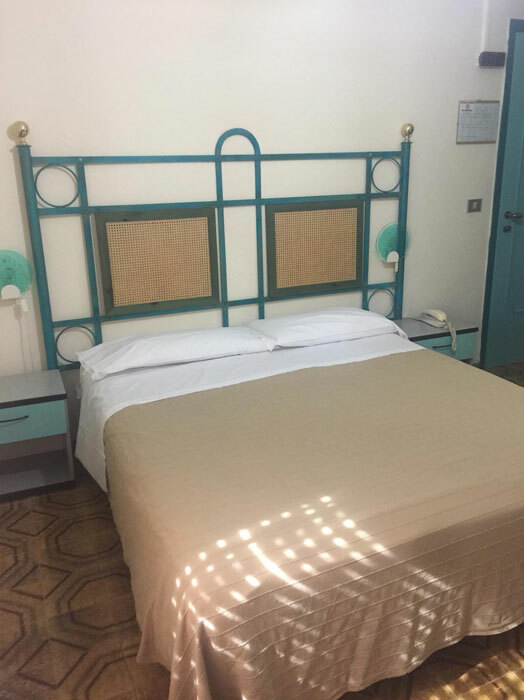 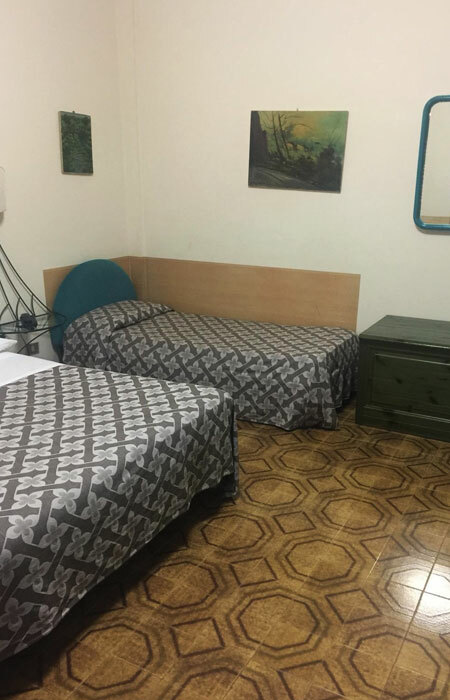 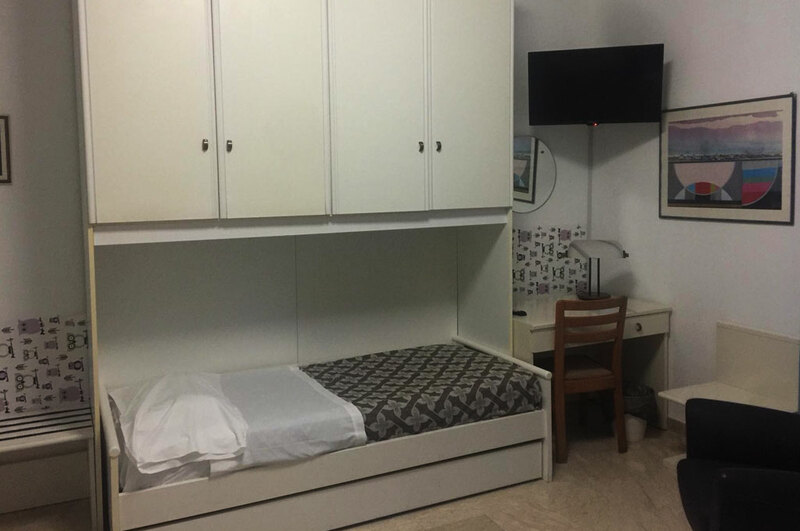 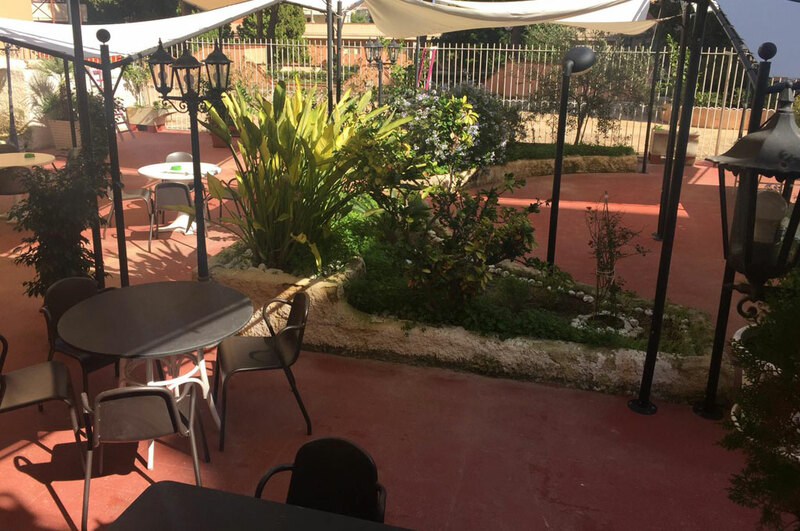 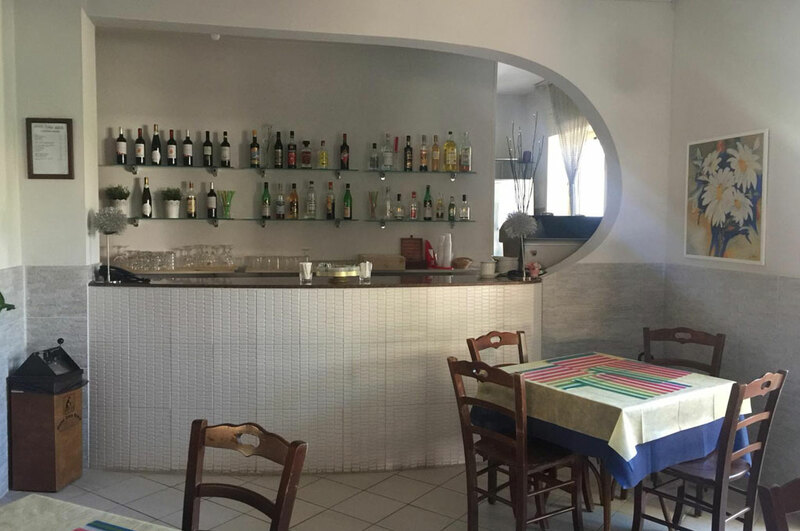 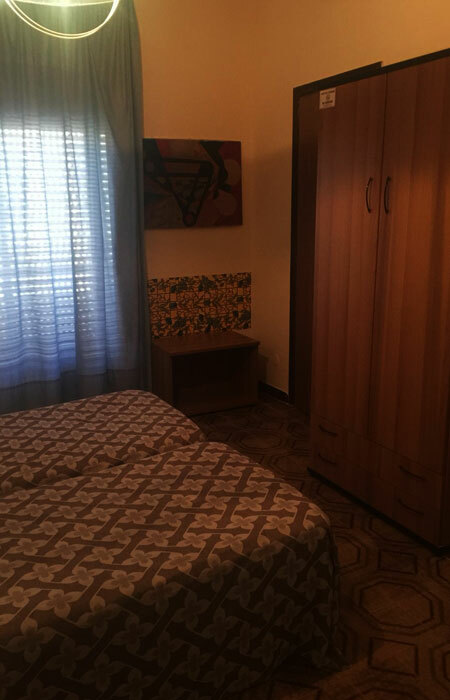 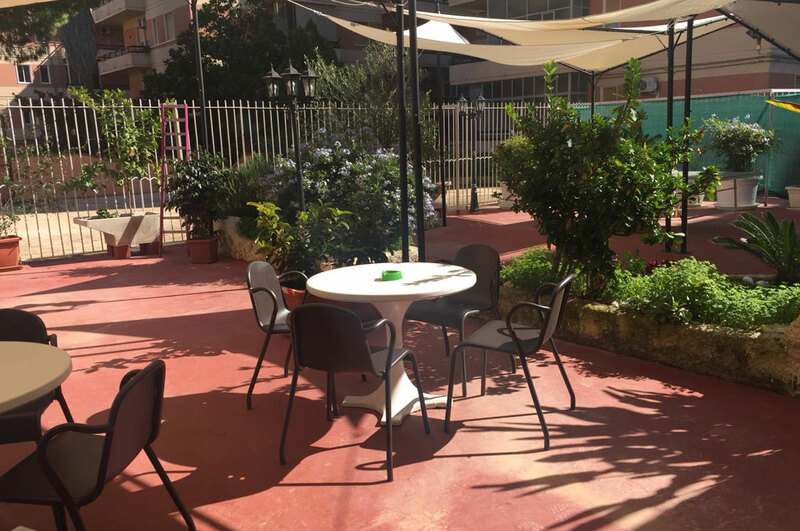 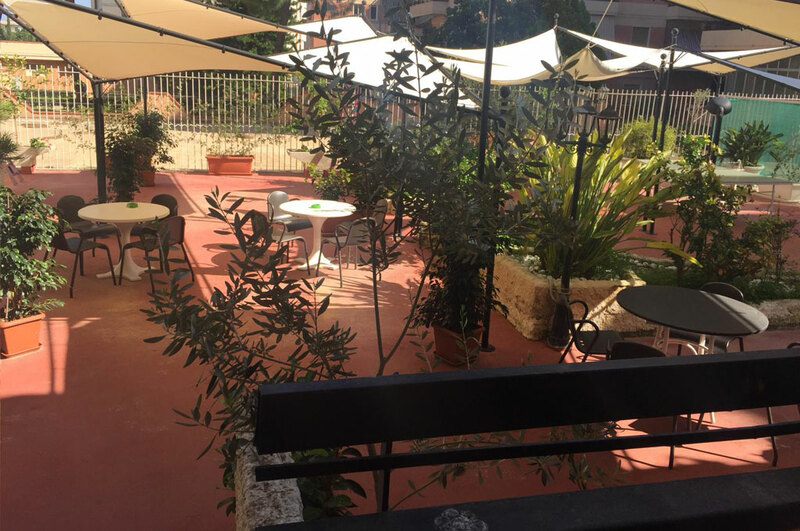 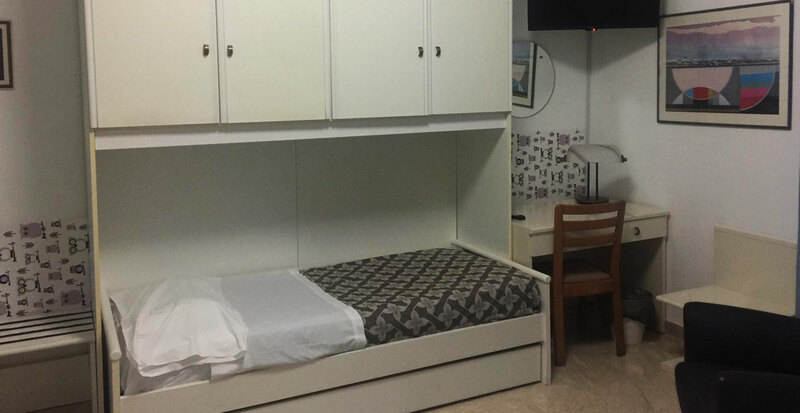 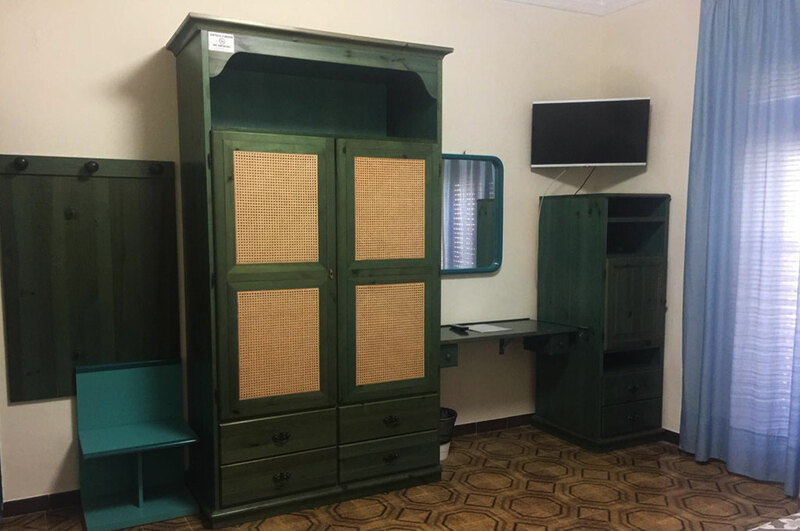 Here at our great value low cost accommodation Scala Greca hotel just 10 minutes from the centre of town we have all you need to stay happy and serene before enjoying the delights of Siracusa by day and night. 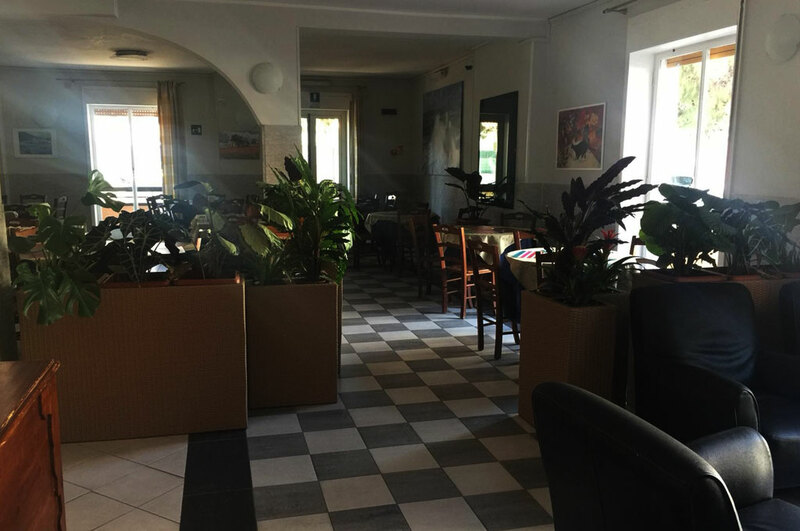 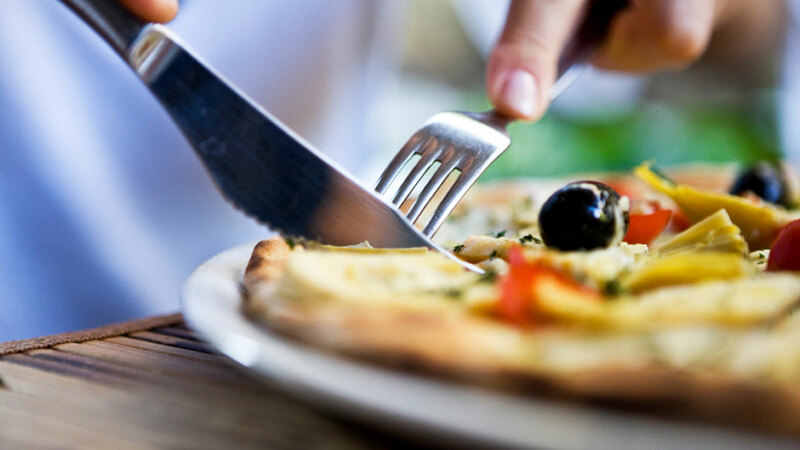 Our extensive Coffee Bar and Restaurant cater for everyone, from rich Italian buffet breakfast in with the room to a fine selection of local cuisine. 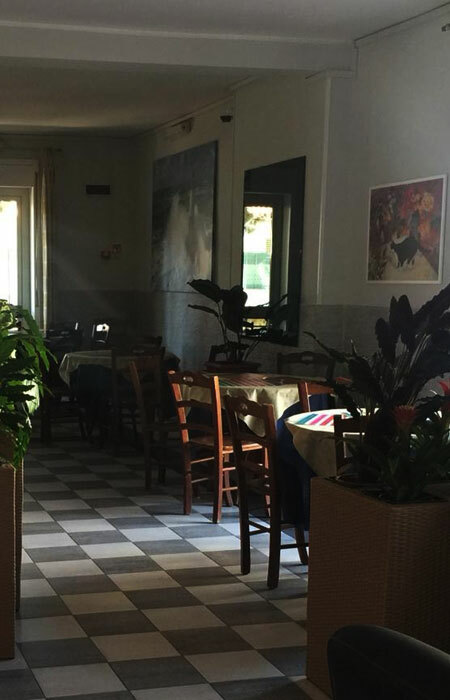 And did you know that Sicily was recently voted by the New York Times as the finest place to eat in the world? 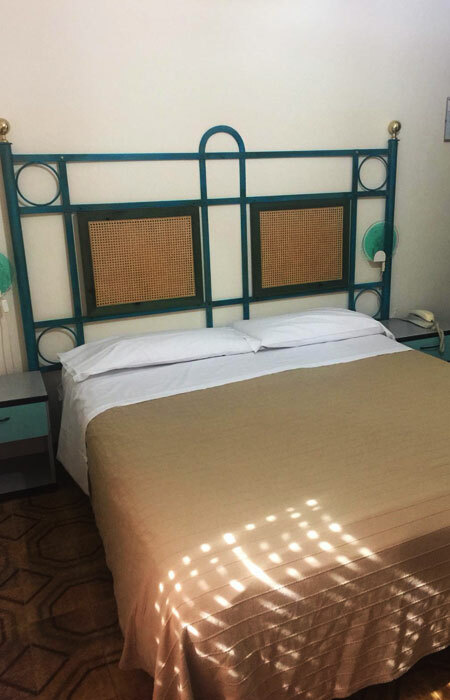 The Hotel Scala Greca is about a 20-minute walk or 5-minute drive from the Island of Ortigia and Siracusa’s vibrant town centre, located on the tranquil Via Avola. 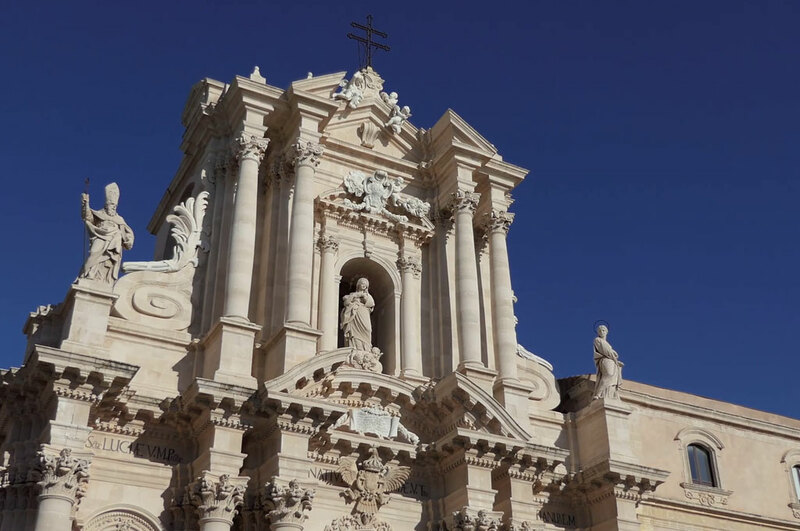 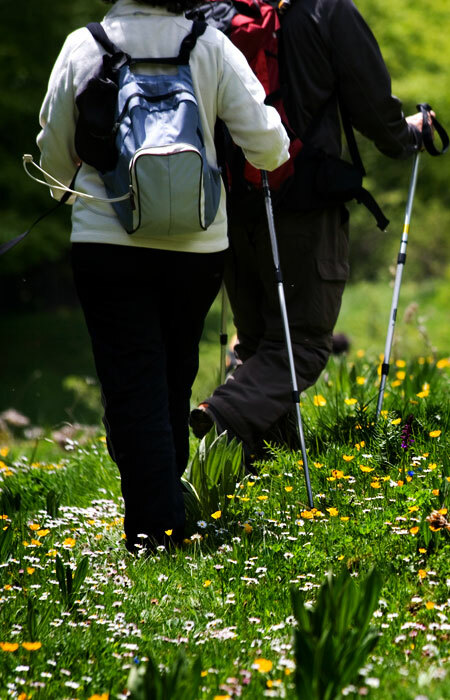 If you’re driving (it’s the best way to see Sicily) then we have private parking at your disposal at a competitive rate. 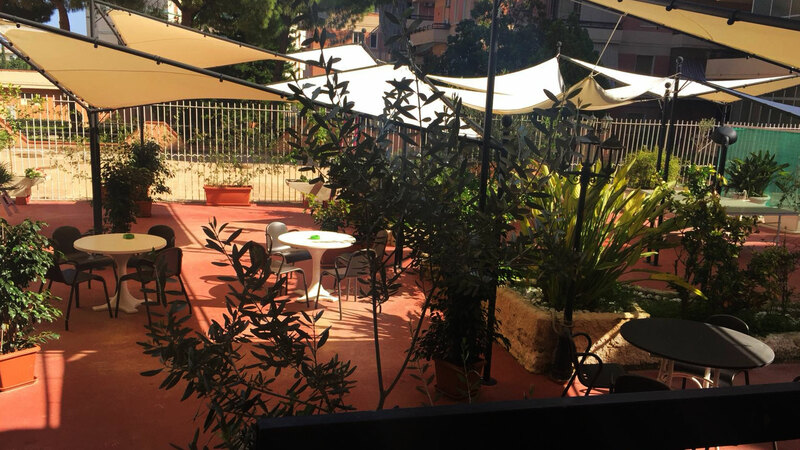 We’re also just 18 km from the famous white sands of the Fontane Bianche, where we have a special deal with a private beach for our guests!